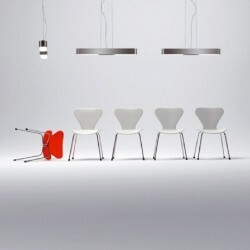 Led Pendant Lamp with diffused light. Chromed metal, diffuser in blown glass. 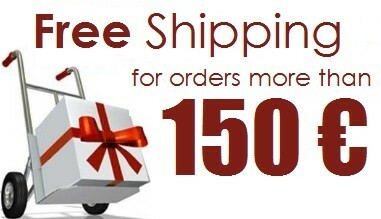 Included with the purchase of 1,2 or 3 E27 Bulbs (Energy Saving). 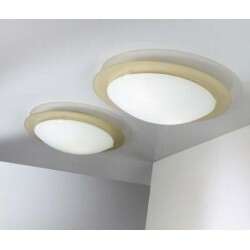 SUITABLE FOR THE INSTALLATION OF MODERN BULBS LED. 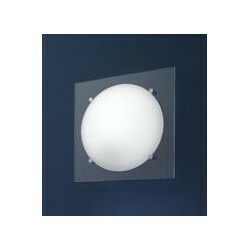 Wall Led Lamp with metal frame and chrome finish. 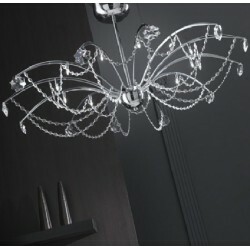 Diffusers in transparent glass Swarovski effect. Lighting: 2 G4 20W bulbs (not supplied). Suitable for the assembly of modern LED bulbs. 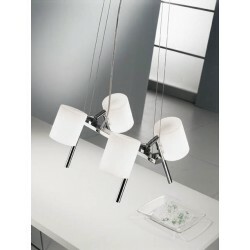 Pendant Led Lamp with metal frame and chrome finish. 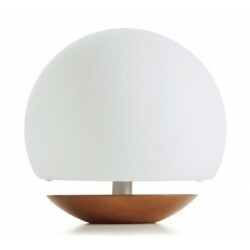 Satin glass diffuser white / amber or aluminum. 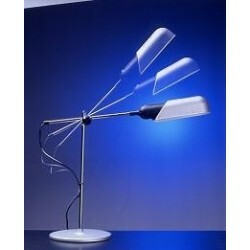 Lighting: 4 bulbs 40W G9 (not supplied). Suitable for the assembly of modern LED bulbs. 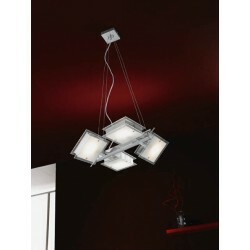 Pendant Led Lamp with metal frame and chrome finish. Transparent serigraphy white glass. Every single speaker can rotate on its horizontal axis independently so as to provide an angle of customized light. Lighting: 4 bulbs 40W G9 (not supplied). Suitable for the assembly of modern LED bulbs. 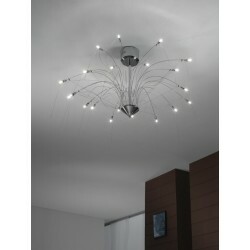 Led Pendant Lamp with metal frame, chrome finish. Opal blown glass. 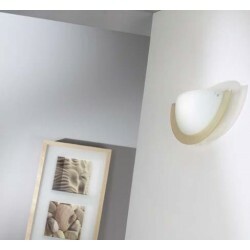 Lamp with soft lines that fits and enhances any type of room. Lighting: 1 Edison bulb E27 75W (not supplied). Included with the purchase a low-energy Fluorescent Bulb E27 (Energy Saving). Suitable for the assembly of modern LED bulbs. 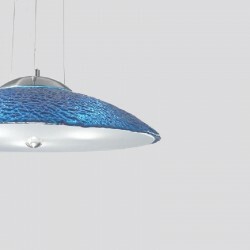 Pendant Lamp made of painted die-cast aluminum structure. White satin glass. Lighting: 1 bulb E27 75W (not supplied). Included with the purchase a low-energy Fluorescent Bulb E27 (Energy Saving). Suitable for the assembly of modern LED bulbs. Ceiling Lamp with metal frame and antiqued finish. Frosted glass finish digging. The glass holder is cast aluminum, bronze finish. 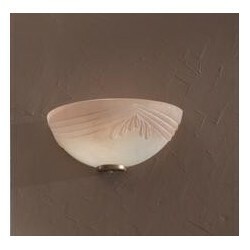 Lamp with simple lines with a fine relief decoration. Lighting: 3 bulbs E27 60W (not supplied). Included with the purchase a low-energy Fluorescent Bulb E27 (Energy Saving). Suitable for the assembly of modern LED bulbs. 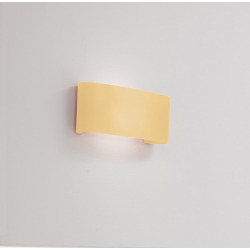 Wall Led Lamp diffused light. 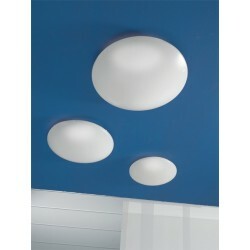 Mounting in white painted metal. Red satin glass diffuser. Lighting: 1 linear halogen bulb R7s 150W 118mm (not supplied). Suitable for the assembly of modern LED bulbs. 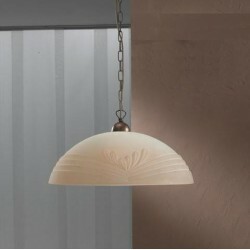 Pendant Led Lamp with metal frame and antiqued finish. Frosted brown glass finish digging. The glass holder is cast aluminum, bronze finish. Lamp with simple lines with a fine relief decoration. Lighting: 1 bulb E27 75W (not supplied). Included with the purchase a low-energy Fluorescent Bulb E27 (Energy Saving). Suitable for the assembly of modern LED bulbs. Ceiling Lamp with metal frame and antiqued finish. Frosted glass finish digging. 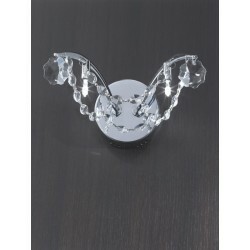 The glass holder is cast aluminum, bronze finish. 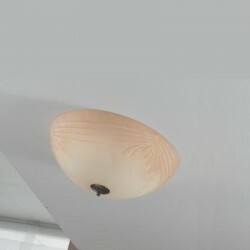 Lamp with simple lines with a fine relief decoration. Lighting: 2 bulbs E27 60W (not supplied). Included with the purchase 2 low-energy Fluorescent Bulb E27 (Energy Saving). Suitable for the assembly of modern LED bulbs. 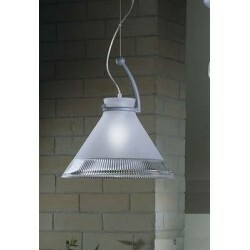 Led Ceiling Lamp with metal frame and white polycarbonate diffuser. 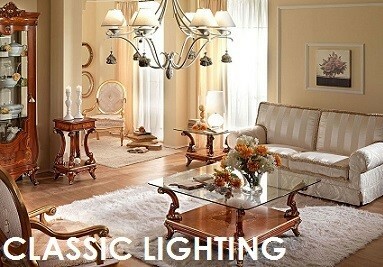 Lamp by the style and traditional form, but it also presents innovative features: Lighting: 1 light bulb G10Q 22W (supplied). 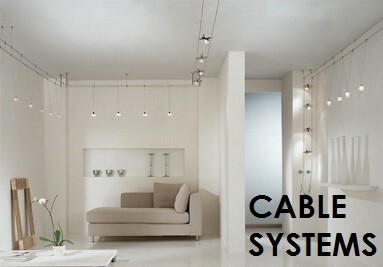 Suitable for installation of modern LED bulbs. 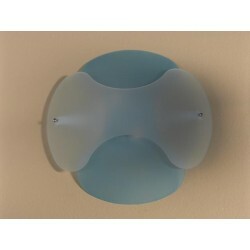 Led Ceiling Lamp with metal frame and blue satin glass diffusers. 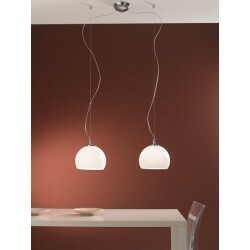 Lighting (Ø350): 3 bulbs E27 60W (not supplied). Lighting (Ø450): 5 light bulbs E27 40W (not supplied). Included with the purchase 3 or 5 low-energy Fluorescent Bulb E27 (Energy Saving). Suitable for the assembly of modern LED bulbs. 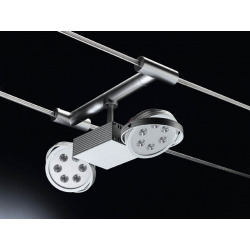 Led Ceiling Lamp with metal frame. Ring and frosted glass diffuser. Lighting (Ø310): 1 bulb E27 60W (not supplied). 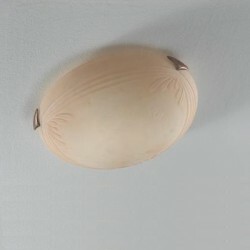 Lighting (Ø380): 2 light bulbs E27 60W (not supplied). 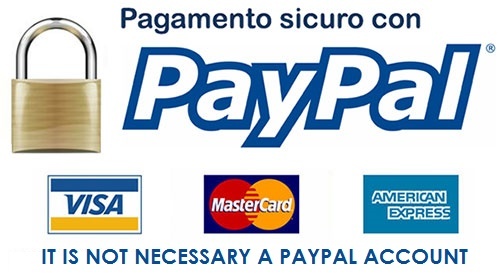 Included with the purchase 1 or 2 low-energy Fluorescent Bulbs E27 (Energy Saving). Suitable for the assembly of modern LED bulbs. 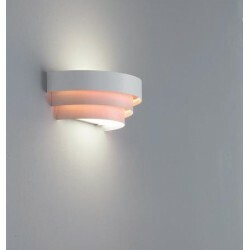 Led Wall Lamp with metal frame. Ring and frosted glass diffuser. 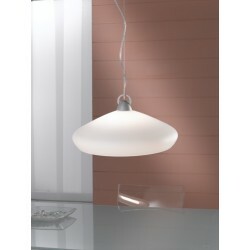 Lighting: 1 bulb E27 60W. Included with the purchase a low-energy Fluorescent Bulb E27 (Energy Saving). Suitable for the assembly of modern LED bulbs. 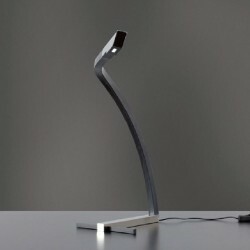 Led Table Lamp with painted metal structure, chromed metal legs. 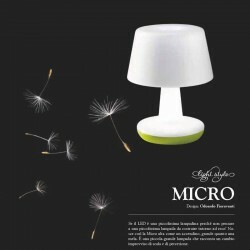 The lamp is equipped with a practical joint for micro-adjustment of the light flow. Convenient switch on the reflector. Silver color. 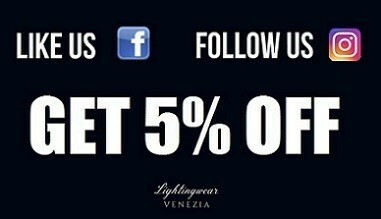 Lighting: 1 light bulb low-power 13W (G24d-1) with mains unit or a traditional incandescent light bulb of 40W (E14). Not provided.